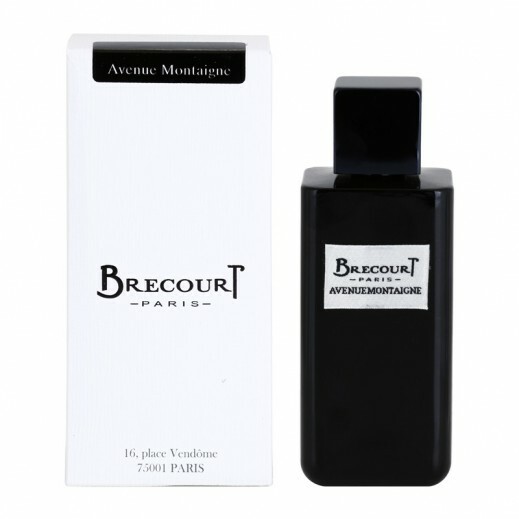 ♦ Brecourt Avenue Montaigne is a woody-spicy fragrance inspired by the Orient and exotic culture. ♦ Top notes: bergamot, cinnamon and styrax. Heart: date, leather, cedar and honey. Base: tonka, patchouli, labdanum, benzoin and musk.